Here is a list of foods and portions that have about 3 grams of fiber. 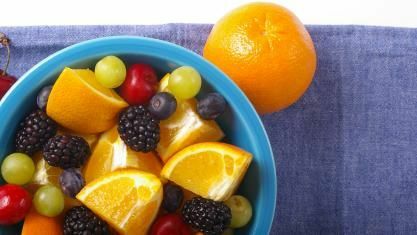 Keep in mind that the purpose of this list is to help put you in the picture regarding fiber, not to create any kind of rigid rule regarding your eating habits. Choose 8 or 9 selections from this list each day, and you will be sure to get enough fiber in your diet. If you eat three meals a day, try having 3 selections with each meal. If you add a couple of snacks, then have 2 selections with each meal and 1-2 selections with each snack. 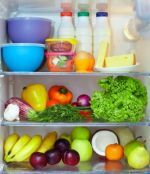 This list includes mostly unprocessed foods. You can check the package label for the fiber in food that you purchase such as breakfast cereals and boxed meals that you use. Dairy foods, meats, oils and sugars are missing from this list because they do not contribute fiber to your diet unless it is added during processing. One medium apple with the peel. Click here to go from Fiber in Food page to Carbohydrates page.